Cormate has a specially designed „setback step“ in the transom. This provides a greater trim-torque and gives the driver the opportunity to change the boats trim angle for different speeds, use and sea conditions. You simply get greater control over the boats sea capacity and performance. 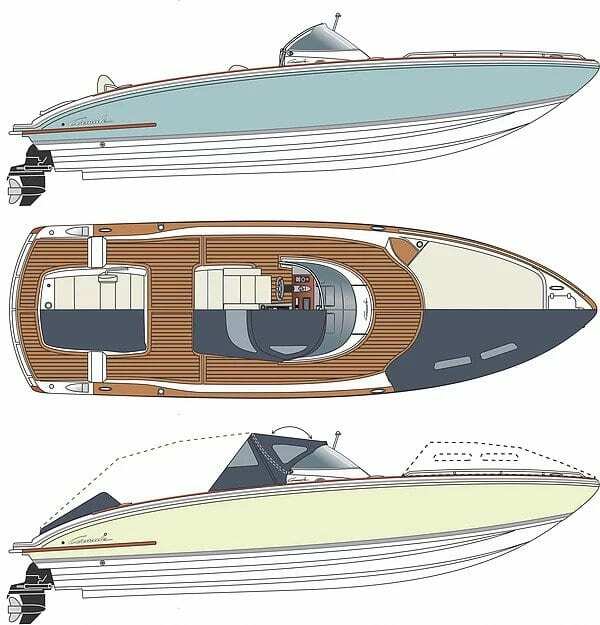 Cormate racing genes and the advanced hull with full 25 degree dead rise, ensures excellent seaworthiness. Yet it is the unique driving pleasure that will surprise you the most.